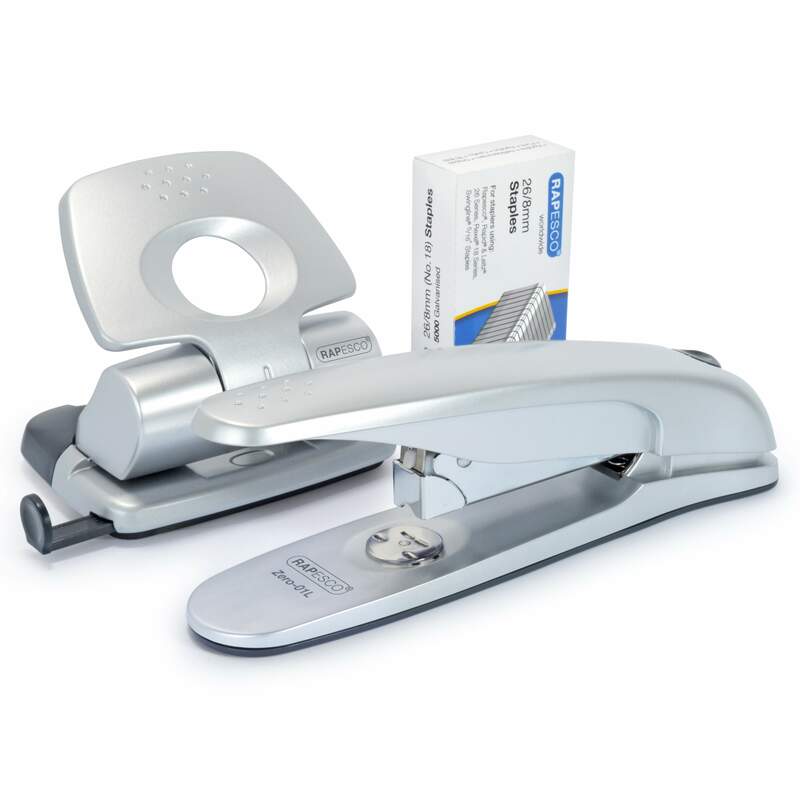 The Zero 02 is a sleek, stylish half-strip stapler that makes light work of up to 20 sheets at a time. 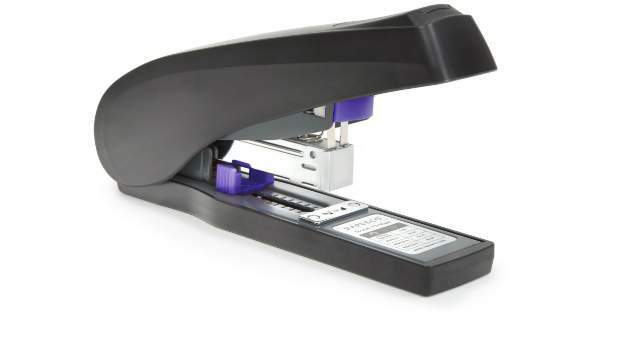 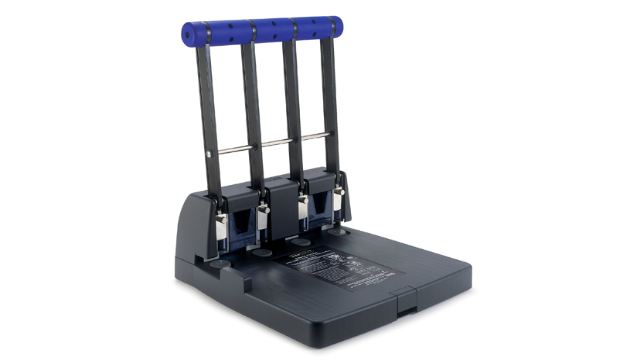 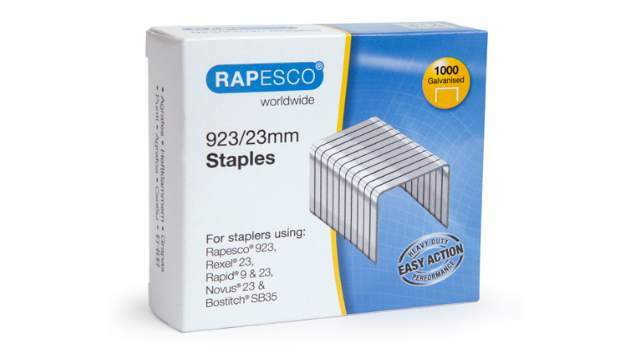 This highly practical stapler uses a flat clinch mechanism to achieve neat paper stacking and do away with sharp edges. 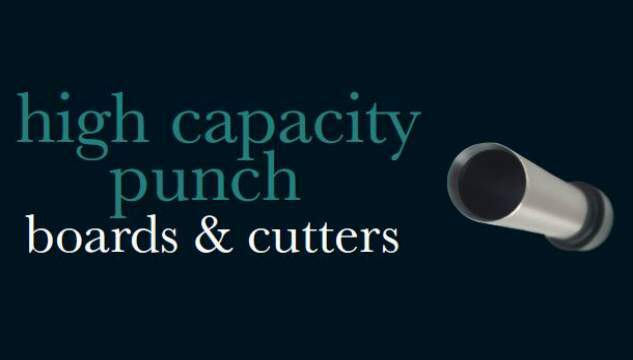 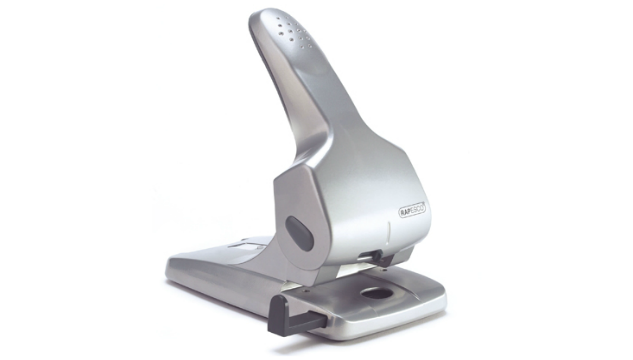 The 4400 – a heavy duty power punch that takes the effort out of large hole punching tasks. 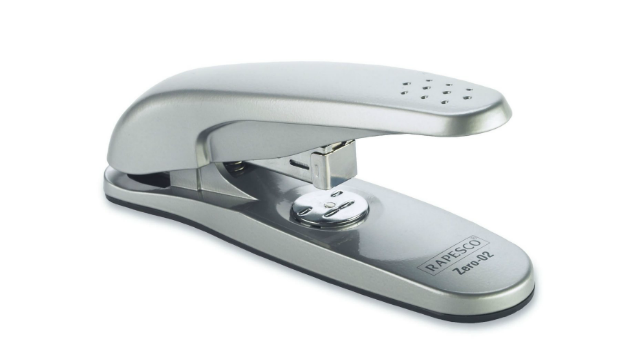 The Rapesco Zero-65 is a stylish, heavy duty hole punch that takes the effort out of heavy duty punching. 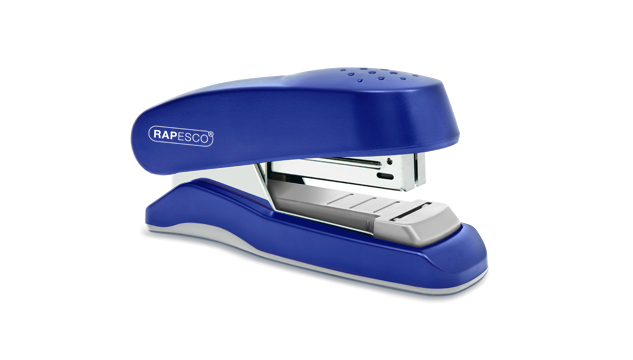 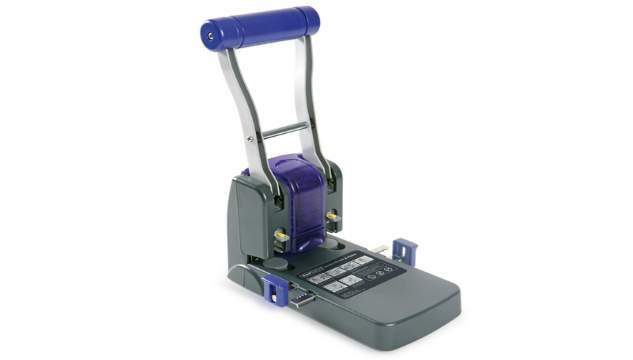 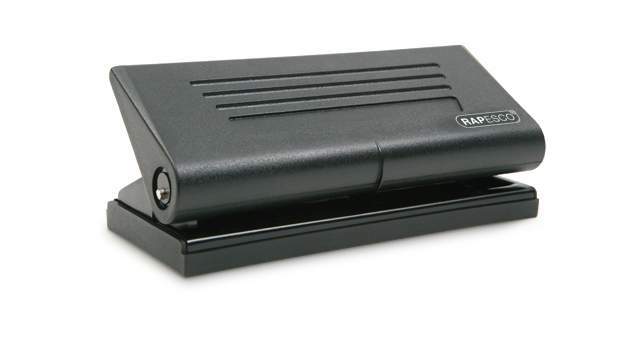 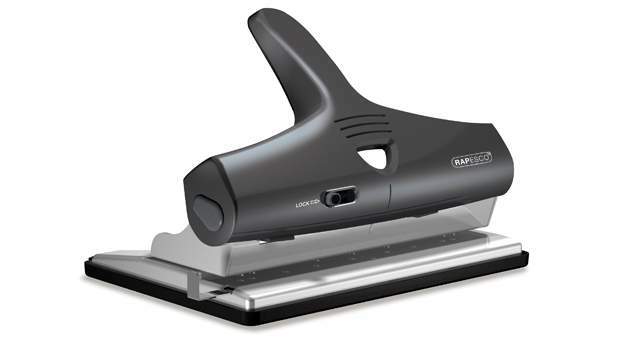 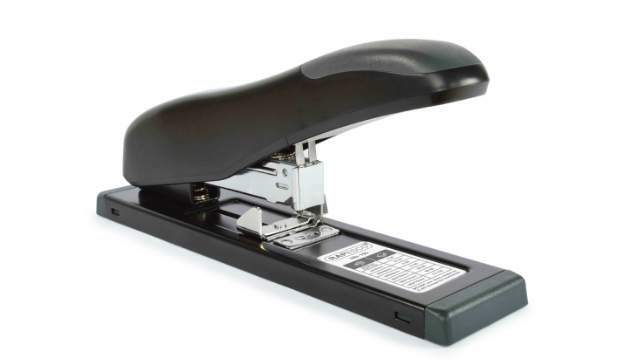 The Rapesco P1100 Heavy Duty hole punch – a feature rich punch that makes light work out of heavy duty punching.